Europe’s leading hands-on conference on Code Generation. Code Generation is over for another year! Thanks to everyone that participated to make the 2014 great. Code Generation is taking a fallow year in 2015, but stay in touch on social media for future updates. Keep up to date on Code Generation by following us on Twitter. Coming to Code Generation means you're a part of the action. Discuss, practice & learn. Get ready to get your hands dirty. You never know where a spark will come from to light an idea. Code Generation is about sharing, not about sitting passively through talk after talk. Our keynotes are the touchpaper that sets your day off. 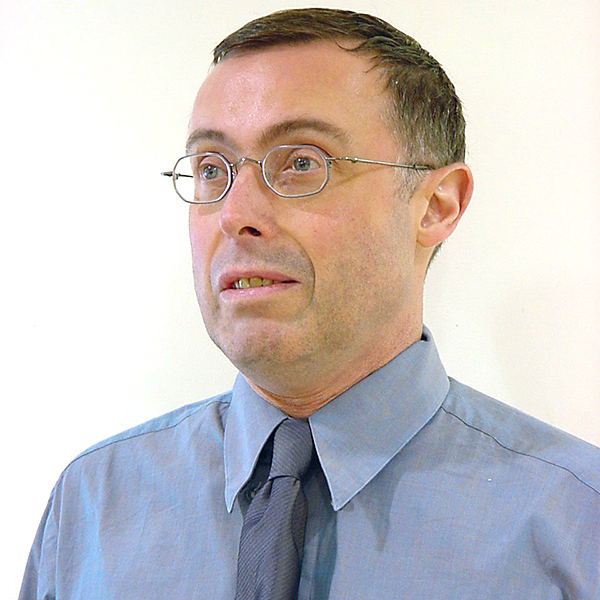 Stephen J Mellor is an independent teacher and consultant focussed on methods for the construction of real-time and embedded systems. He is the author of Structured Development for Real-Time Systems (way back in 1985), Object Lifecycles, Executable UML, and MDA Distilled. He is also (perhaps surprisingly) a signatory to the Agile Manifesto. Until recently, he was Chief Scientist of the Embedded Software Division at Mentor Graphics, and founder and some-time president of Project Technology, Inc., before its acquisition. He participates in multiple UML/modeling related activities at the Object Management Group, and was a member of the OMG's Architecture Board, which is the final technical gateway for all OMG standards. Mr Mellor was the Chairman of the Advisory Board to IEEE Software for ten years and a two-time Guest Editor of the magazine, most recently for an issue on Model-Driven Development. He is also adjunct professor at the Australian National University in Canberra, ACT, Australia. 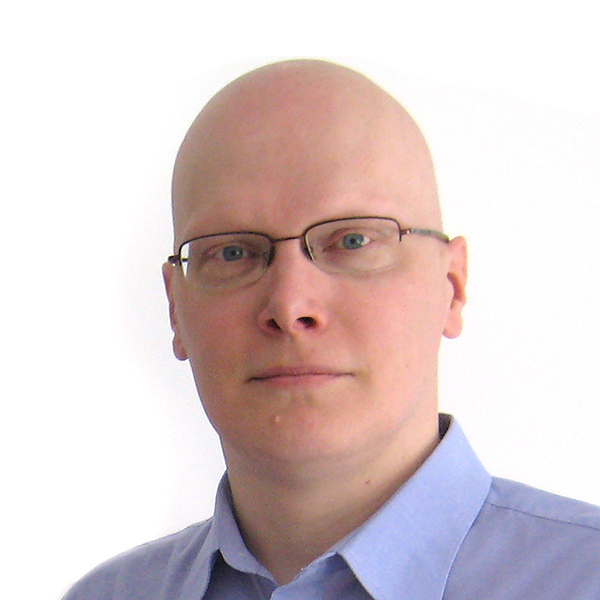 Juha-Pekka Tolvanen, PhD, is the CEO of MetaCase. He has been involved in model-driven approaches, domain-specific languages and modeling tools since 1991. 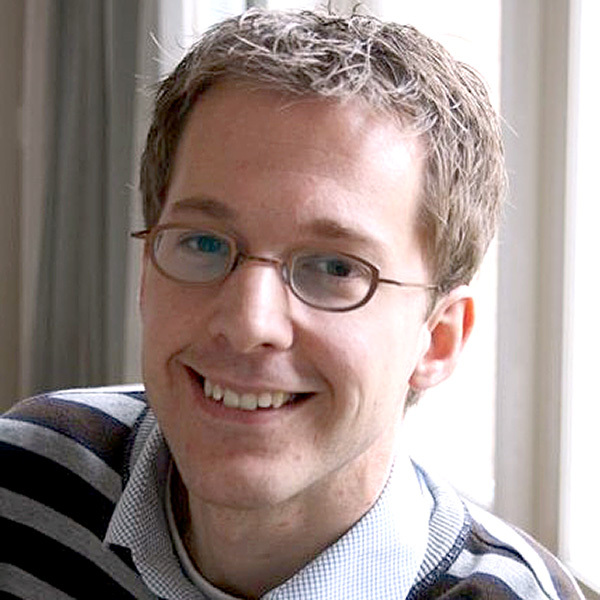 He has acted as a consultant worldwide on modeling language development, authored a book (Domain-Specific Modeling, Wiley) and written over 70 articles in journals and conferences. Juha-Pekka is an adjunct professor at the University of Jyväskylä, Finland. Code Generation is held in the beautiful university town of Cambridge. We'll be providing a 'where to' page for visitors to the city soon. Code Generation 2014 was organised by Software Acumen, based in Cambridge, England. We build communities to help technology professionals grow. 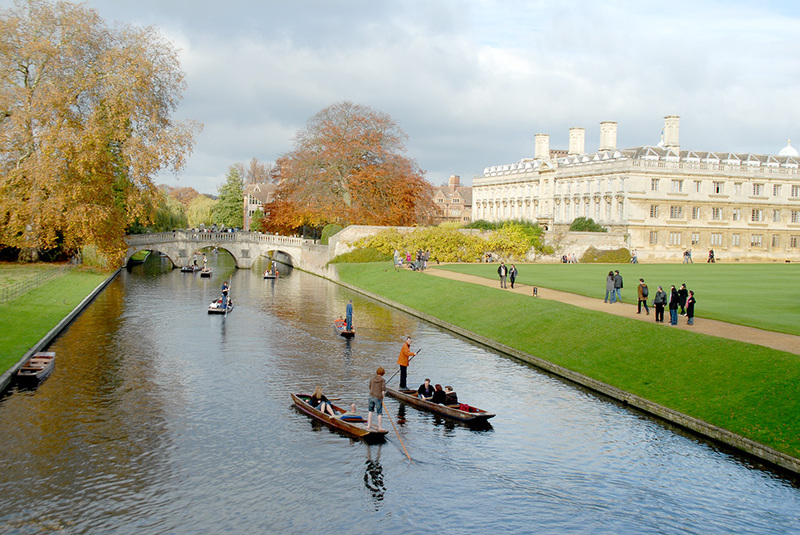 In its 8th year, Code Generation 2014 is Europe’s leading conference on Domain-Specific Languages, Language Workbenches, Model-Driven Software Development and Code Generation, set in picturesque Cambridge. If you are interested in sponsoring the event by creating a unique package, or by choosing an off-the-shelf sponsorship package, please contact us for further details.